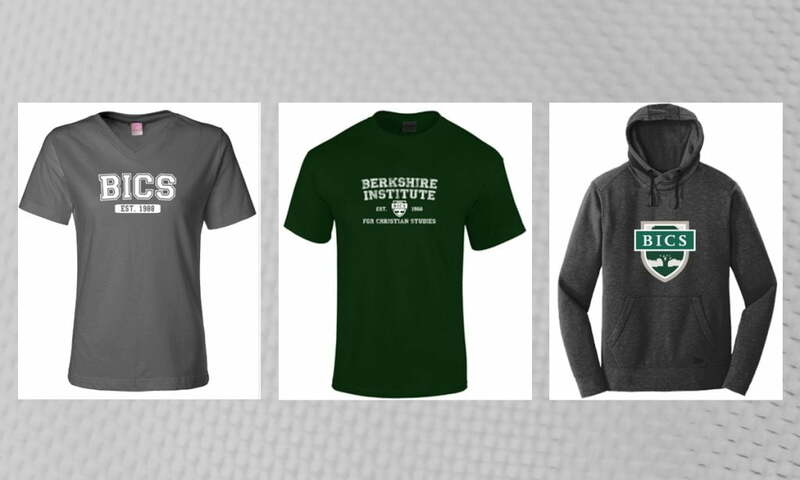 BICS now has an apparel store! Check it out at https://apparelnow.com/BICS-apparel, where you can customize dozens of apparel items with different colors and logos. A portion of every purchase supports BICS!